There's a new bunny in the house, a bunny who can reach places you would think are safe, and as a result my shelves aren't really shelves at all. Instead there are piles of books on all surfaces well out of the way of tiny, incredibly effective bunny teeth. I'm not overly precious about my books, but she seems to have a taste for paper and, well, I'd prefer her to eat her own food. 'Tom Berry has always been a loner, a man content to live out his days in the wilderness with just enough ammunition and kerosene to last out the winter. A single father, he has raised his children with the same quiet and absolute dedication he brings to his forestry business, but now he's discovering that might not have been enough. 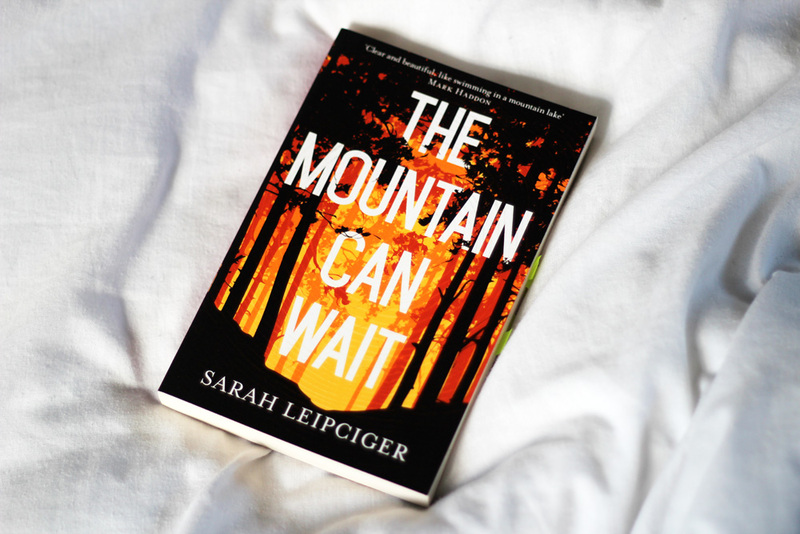 It's been just over a year since I read this and although the details have faded from my mind, I still perfectly recall how beautifully Leipciger captured and described the beautiful Canadian landscape. It was almost as though the location was a fully fledged character all of its own. Although there is a 'tragic accident' this isn't a crime novel, instead it's an exploration of a fractured family. 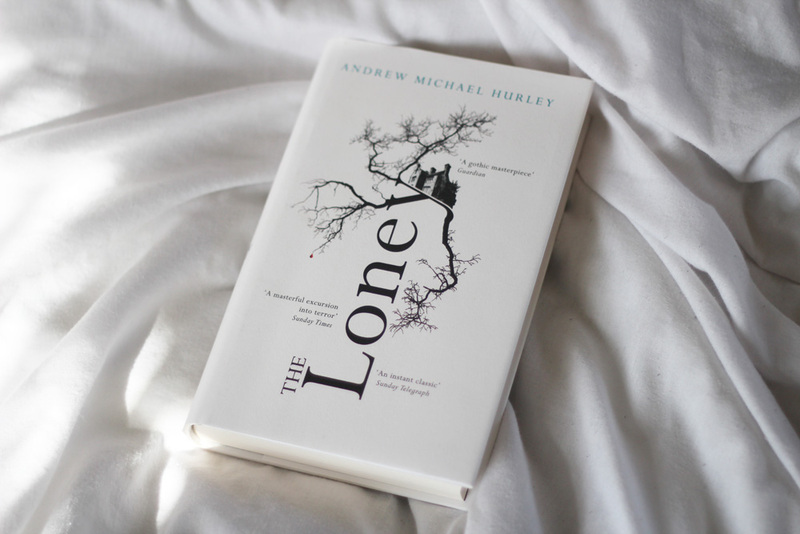 'If it had another name, I never knew, but the locals called it the Loney - that strange nowhere between the Wyre and the Lune where Hanny and I went every Easter time with Mummer, Farther, Mr and Mrs Belderboss and Father Wilfred, the parish priest. When I see books being described as 'a triumph' I'm never quite sure what that means. It really could mean anything or nothing but triumph seems to fit how I feel about The Loney perfectly. When it was described to me as a Gothic novel I have to admit I was a bit skeptical, hoping that there weren't going to be a lot of typical motifs thrown in there. There are. So much so that the novel is almost fueled by them. And yet it works perfectly. Best enjoyed on a wet & windy Sunday afternoon, but utterly brilliant any time. It deserves all the praise it has been receiving, and I don't say that lightly. 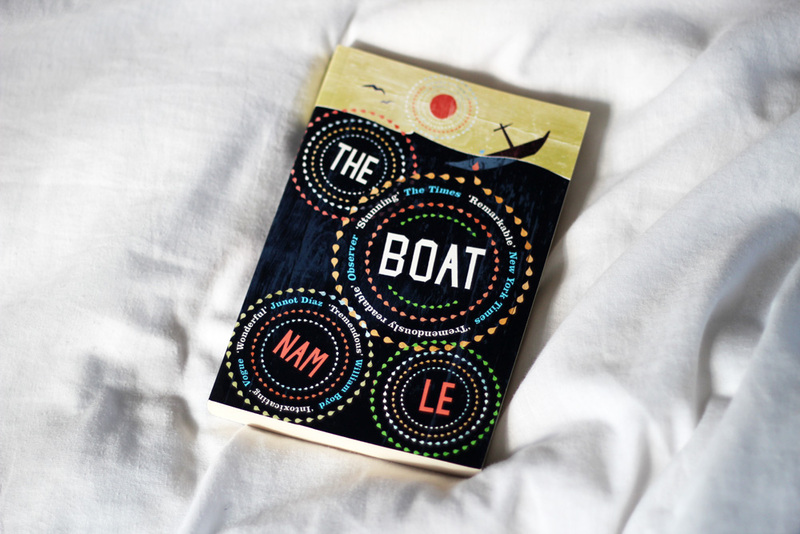 'A stunningly inventive, deeply moving fiction debut: stories that take us from the slums of Colombia to the streets of Tehran; from New York City to Iowa City; from a tiny fishing village in Australia to a foundering vessel in the South China Sea, in a masterly display of literary virtuosity and feeling. 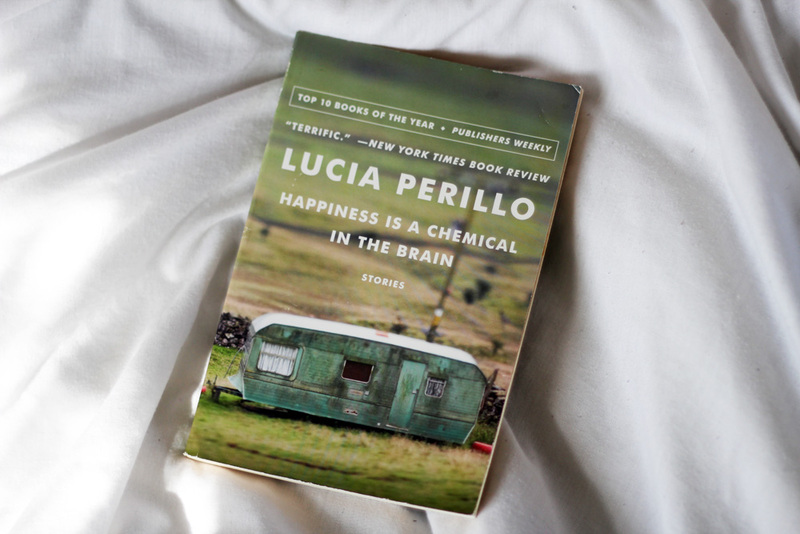 It's no secret that I adore short story collections, and it very quickly became apparent to me that they are very difficult to get right. There are a few stunning stories in this collection, and I mean stunning. The first story in particular stands out. The rest were okay, but lacked the spark and the heart that would have made them brilliant. For me the moments of brilliance far outweighed any disappointment and it's definitely almost time for a reread. 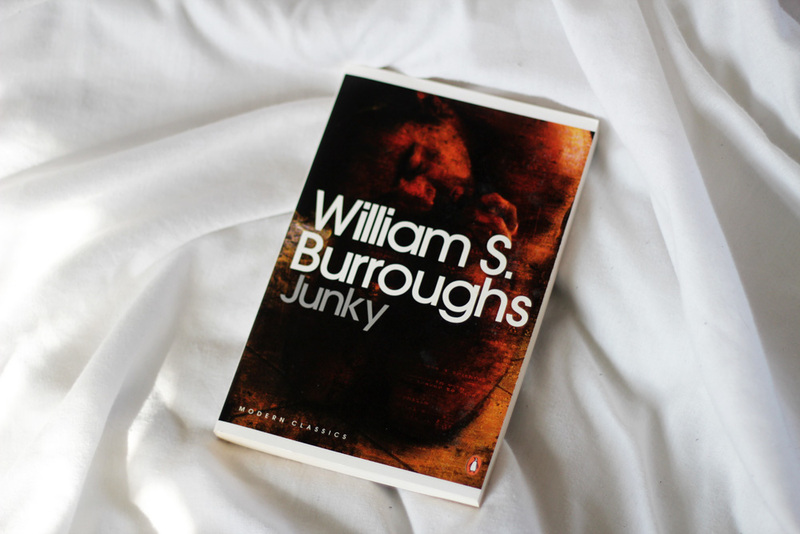 Widely acknowledged as Burroughs' most accessible novel and the only one I've read so far, Junky certainly does not hold back in any way. The straightforward prose really emphasises some of the imagery that still rattles around the back of my mind and pops out every time I think of Beat literature. This is another example of a short story collection with a few moments of absolute brilliance nestled between stories that are good. And good isn't bad. There's nothing wrong with good. It's a cohesive and well written collection, giving the reader a small insight into the characters without ever giving away too much. It's better than I'm making it sound, I promise! I read this towards the end of last year and I'm still not entirely sure how I feel about it. I think it's because it had so much potential that, for me, it didn't quite reach. 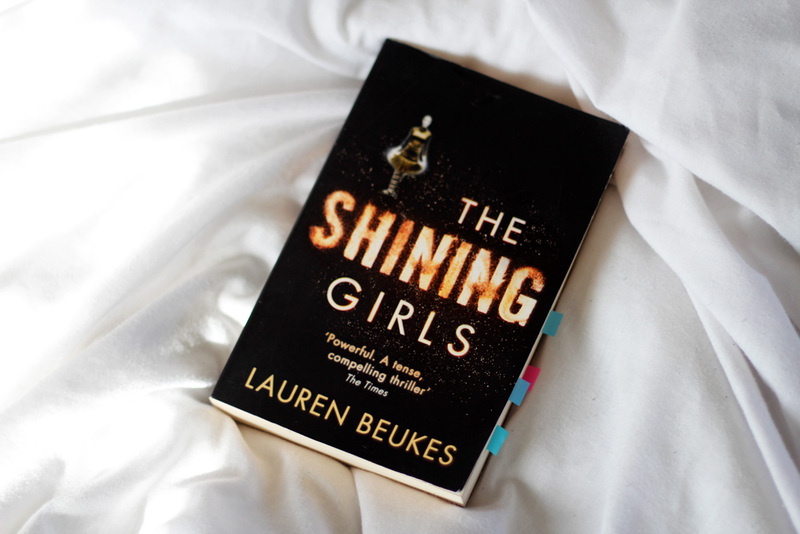 I was hoping for something darker, something that would really surprise me, but that isn't what this novel is. It's probably my own fault for thinking it would be something it's not and then feeling underwhelmed. There's a bit of everything packed into it, and I think it lacked the detail it needed in order to be a fully rounded piece. And the romance was naff. And here are some numbers if you'd like to write an 'on my shelf' post: 1+7, 3+10, 5+1. I've not read any of these, and in fact haven't heard any of them. I swear I always seem to find new titles on your blog.